Baltimore jumps out to a huge lead and holds off San Francisco for a dramatic Super Bowl win. 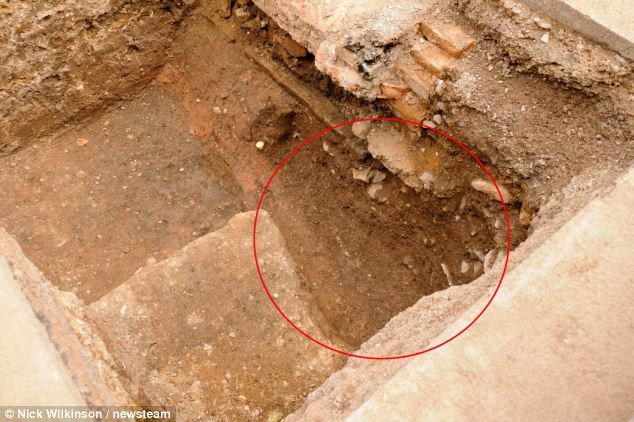 A skeleton thought to be Richard III, discovered underneath a car park in Leicester, was found after a women had a hunch that he was buried there. 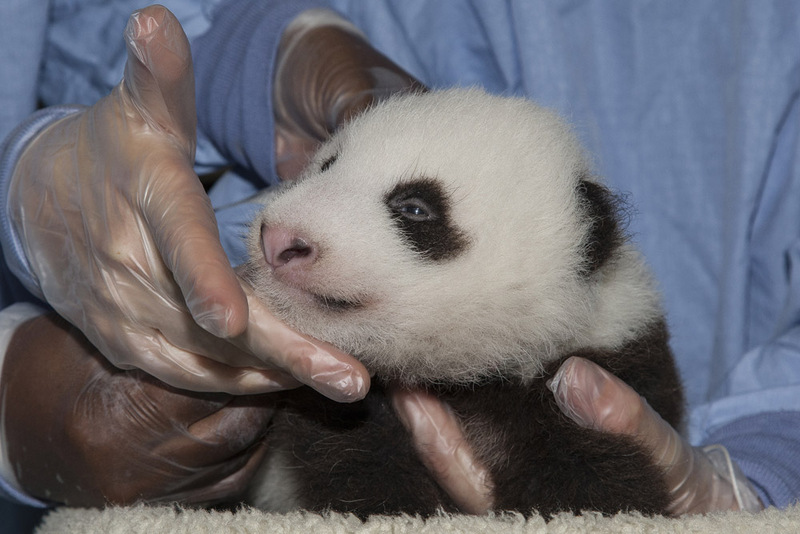 A panda cub is getting buff, according to his vets at San Diego Zoo. Panda cub Xiao Liwu has been slimming down and gaining more muscle .. The Alabama mother of the 5-year-old boy held hostage in an underground bunker for five days is 'hanging on by a thread,' said a loca..
San Antonio Spurs big man Tim Duncan expects to return to the court on Saturday against the Washington Wizards, he told the San Antonio Express-News on Thursday.